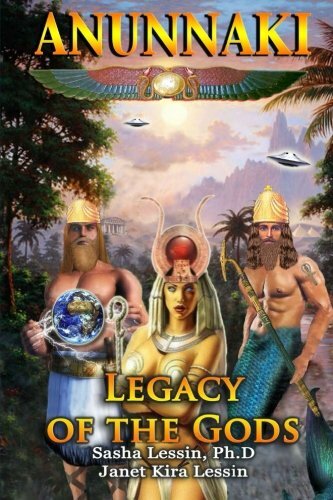 The Lessins, students of Zecharia Sitchin, show slides and discuss the blessings, curses and challenges giant Anunnaki geneticists from the planet Nibiru gave us in our DNA and training. PERKS: the Anunnaki proffered began when they adapted their genome to Earth to create us, to give us our very existence. We benefited from technology they taught as well as computers, rockets, submarines and the like–that we saw them use and eventually imitated. They blessed us with physics, legal codes, mathematics, cosmology, astronomy, biology, gene spicing, metallurgy, brick-making, music, medicine, instruments, literacy, architecture, geology, cities, schools, canal and watering systems, ships, cartography and contracts. The Anunnaki gave additional perks to selected savants to share with us when we were ready for them. PROBLEMS: our creators gave us short lifespans, imprinted status obsession and greed as our guiding principles and inflicted royals, religions, racism, sexism, slavery, taxes, gold lust, debt, murder, war, propaganda and forced ignorance upon us. Now, they give us PLEDGES; they promise to help us dawn the mini-Satya Yuga/Aquarian Age that celebrates both individuality and unity. 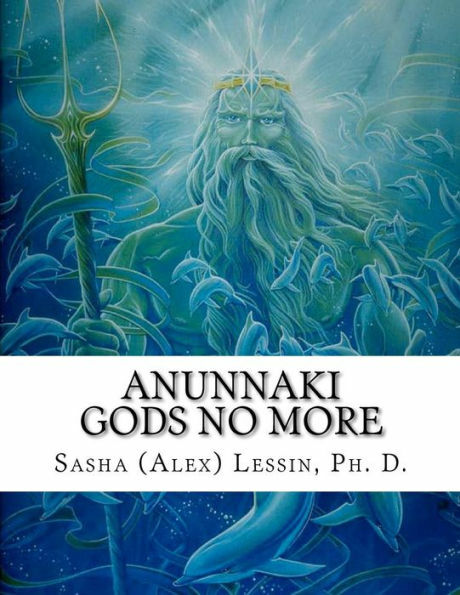 SASHA LESSIN has a Ph.D. and an M.A. in Anthropology (U.C.L.A.) and a Master’s in Counseling Psychology (University for Humanistic Studies). 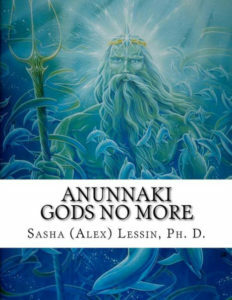 He studied the Anunnaki–giant people from the planet Nibiru who created us–under Zecharia Sitchin, and, with Sitchin’s encouragement, co-wrote Anunnaki: Gods No More (2012), Legacy of The Gods (2014) and Anunnaki False Gods (2015) with wife Janet. 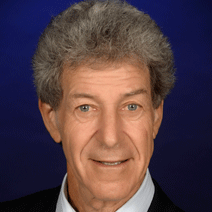 Dr. Lessin is also a Certified Hypnotherapist specializing in Experiencer/Contactee memory expansion. Dr. Lessin writes: “With wife Janet, I teach each experiencer to witness and center herself. She learns to embrace the parts of her (subselves) that–consciously or not–consents to paranormal, extraterrestrial and/or interdimensional contact. She accesses, dialogues with and coordinate needs of her other subpersonalities–her Inner Child, Social Persona, Critic, Professional subself, etc–with needs her Contactor seeks to meet in ET or paranormal contact. Janet Lessin and I co-host The Sacred Matrix on Revolution Radio (www.freedomslips.com) and several other shows on Aquarian Radio.